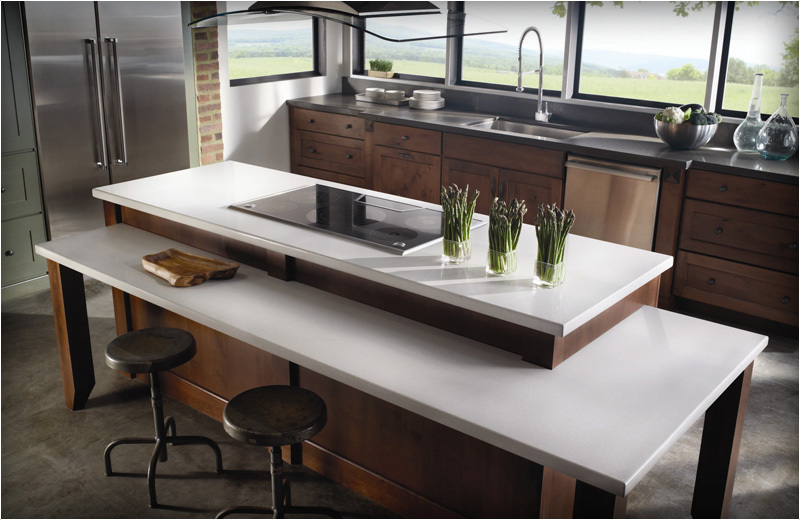 It must be remembered that stone has its own special character, but is also a natural material. 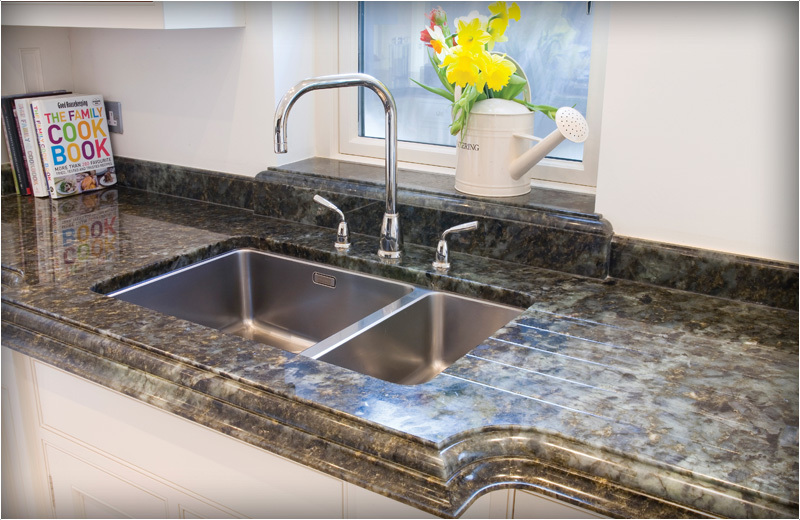 For example, marble, slate and stone are porous even when the surface is polished, so care should be taken with things such as wine, cigarettes, cola, acidic products, fruit and oil, which can stain or remove the polish from the surface. 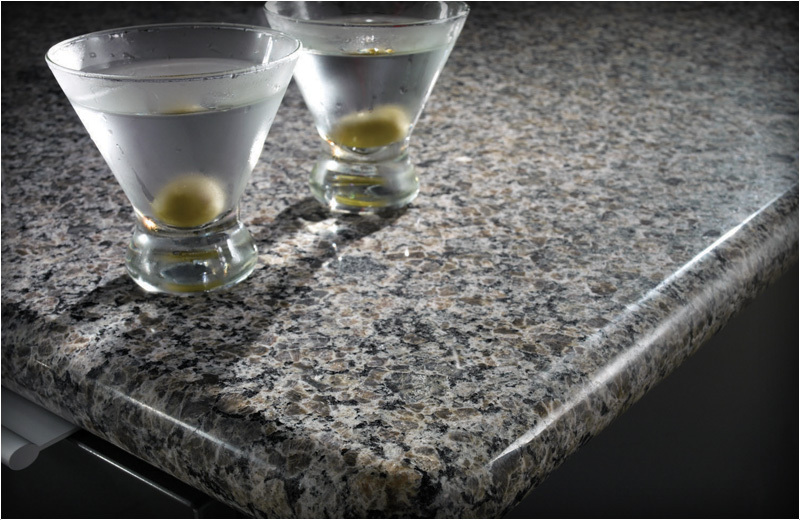 Granite, however, is extremely hard and is not easily marked or damaged. 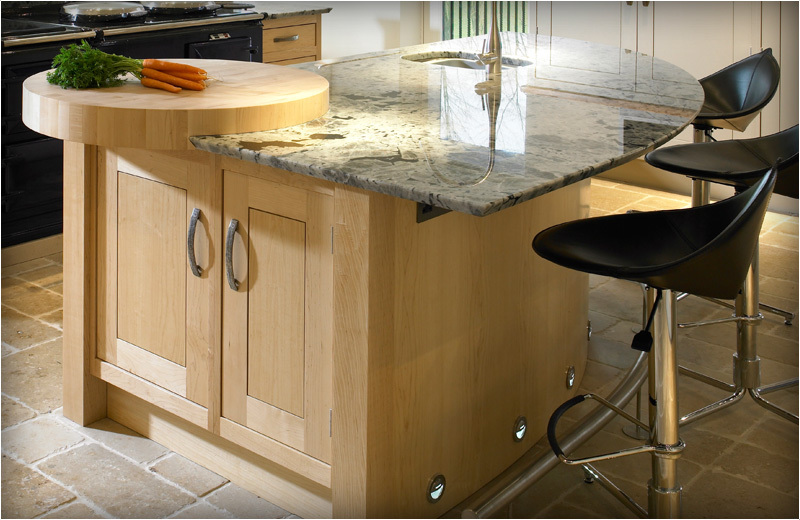 Natural Stone Surfaces take great care in ensuring all of the material is finely polished, cleaned and protected by hand. 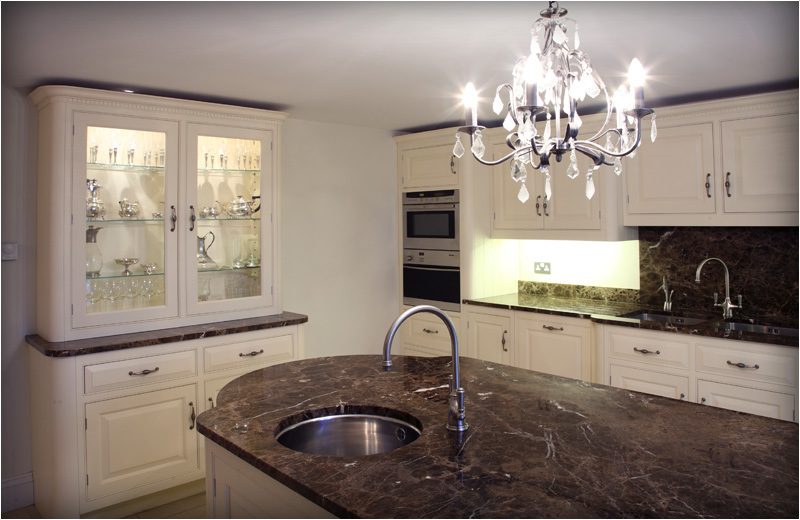 Marble, granite, slate and stone are known and sold with inherent faults throughout. Ranging from hairline cracks in some types to extensive brecciation (fragmenting) in others. It is normal practice to make good, strengthen and reinforce said faults, and such repairs should not be regarded as defects. 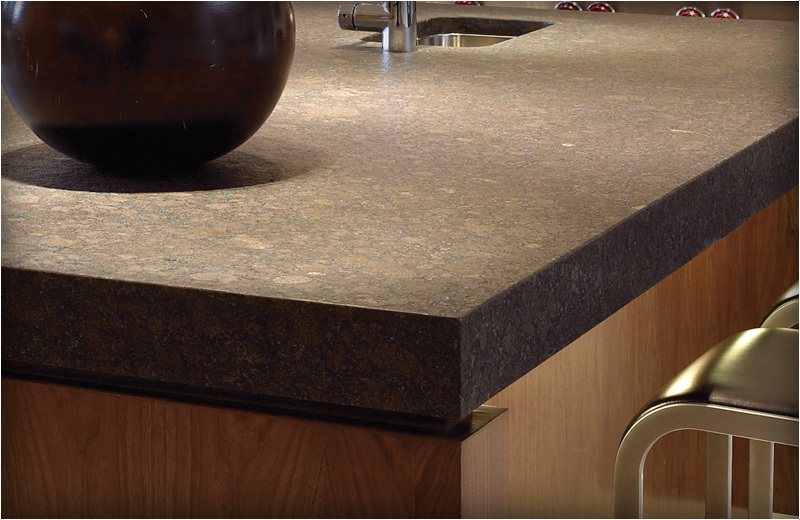 Natural stone products will provide a lifetime blend of aesthetics and utility, however proper maintenance is crucial. 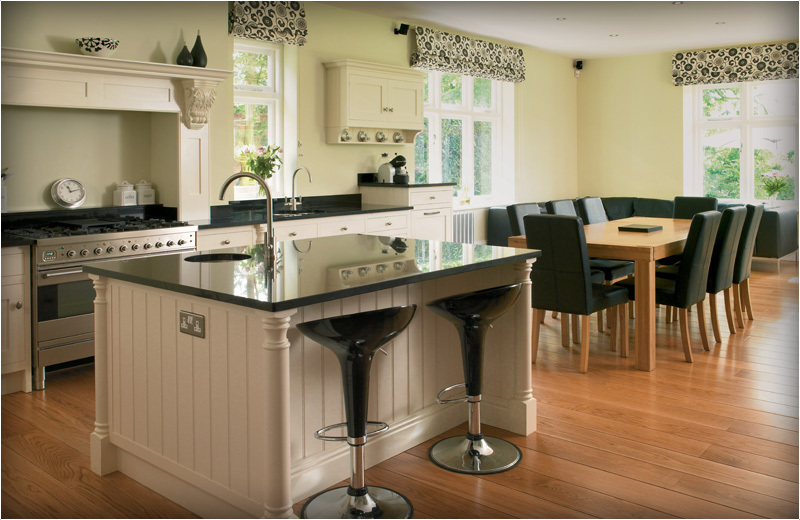 On leaving our factory your worktops are treated with a protective sealer. Care must be taken to avoid contamination by substances containing acids, e.g. wine, citrus fruits/juices, tomatoes, vinegar, many cleaning products, cosmetics and toiletries. Oil based products can also penetrate the surface. 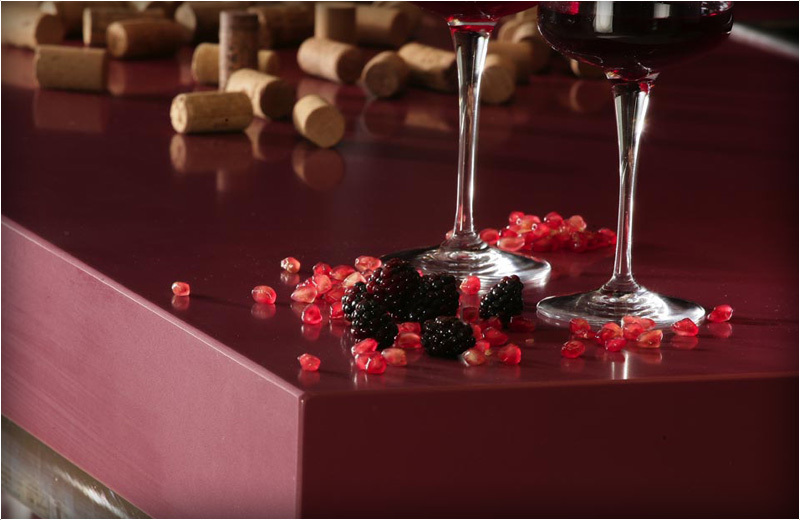 Should spillage occur, it should be removed immediately otherwise staining or etching of the surface may appear. We advise against cutting directly onto the surface to prevent scratching, use of a chopping board for food preparation is advisable. Precautions should be take with hot pans, trays and tins, we strongly recommend that they are not placed directly onto the surface.